PigCHAMP Pro Europa S.L. is an independent company, 100% spanish capital, dedicated to swine data management, analysis and improvement of productivity, reproductive audits, implementation of real-time biosecurity control systems, research by contract and R+D systems implementation in every company, as well as training and education based on the company’s own data and key performance indicators. This activity is developed at both national and international levels (EU and Latin America). 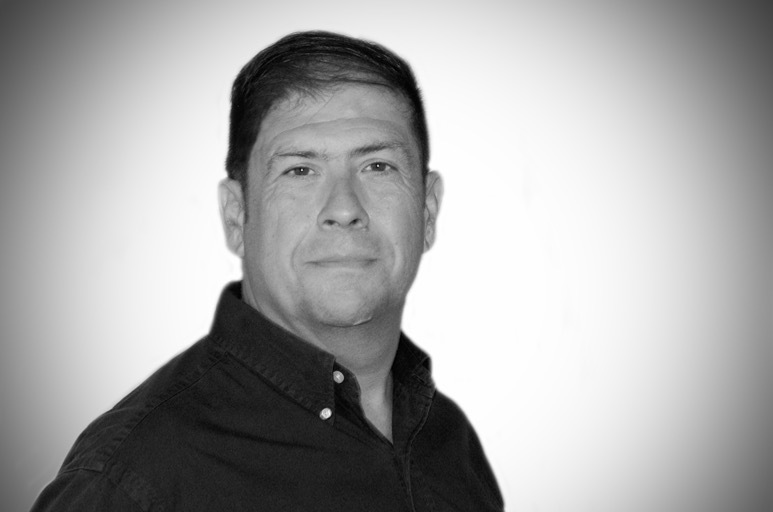 The staff consist of veterinarians, agronomists, programmers, systems analysts and telecommunications engineers who are able to meet the needs of information generation and analysis, being led by Carlos Piñeiro,Managing Director and major shareholder since its foundation in September 2000. The parity between women and men has been one of our hallmarks since the beginning, with women being the majority in the company (they say it is one of the keys to our success). 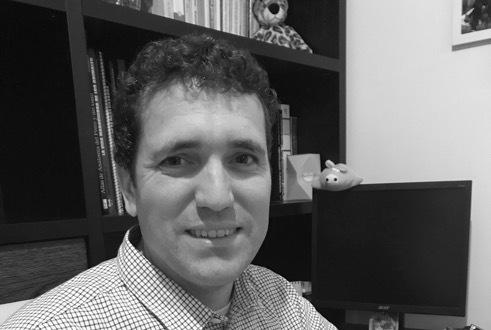 Carlos Piñeiro Noguera holds a PhD from the University of Meiji-Tokyo, a Diploma from the European College of Porcine Health Management, and a specialist in Animal Impact Assessment from the Polytechnic University of Madrid. Member of the Association of Veterinary Consultants, of the steering committee of the European College of Porcine Health Management, of the Task Force on Reactive Nitrogen, member of the Spanish Working Group for the discussion of the Industrial Emissions Directive and member of the Environmental Management Group in Swine Production coordinated by the Autonomous University of Mexico, Xochimilco Unit. He is also a member of the Focal Group for Digitization and Big Data in the Agrifood, Forestry and Rural Sector, recently created by MAPAMA (2017). 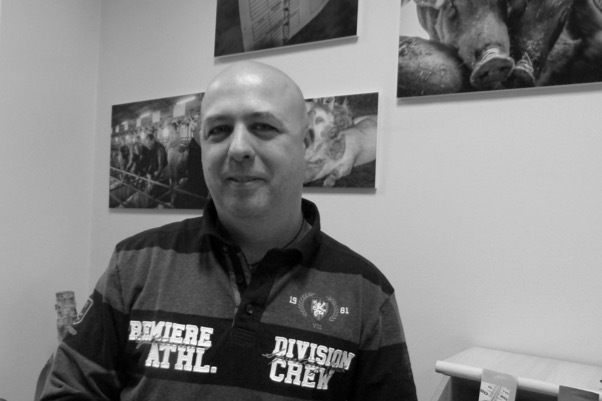 For the last 18 years he has been the director of PigCHAMP Pro Europa S.A. Specialization and current lines of research: Information Systems in animal production and health and Contract Researchin commercial farms in animal production, food, health, management, animal welfare and environment. 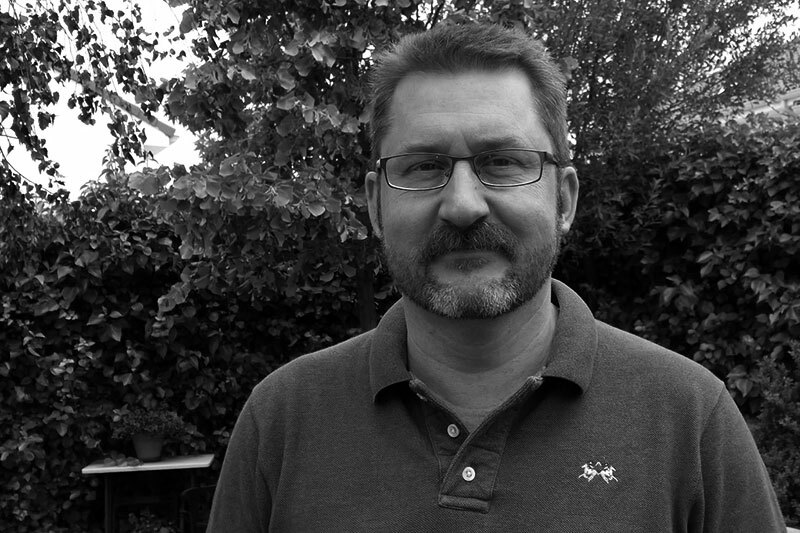 Expert in data management and analysis of productivity and pig health, management of more than 20 national and international applied research projects, 23 publications in indexed scientific journals, more than 100 papers in scientific conferences and 5 chapters in books specialized in production, animal health and environment. Data management and analysis Manager. DVM from Universidad Complutense de Madrid. 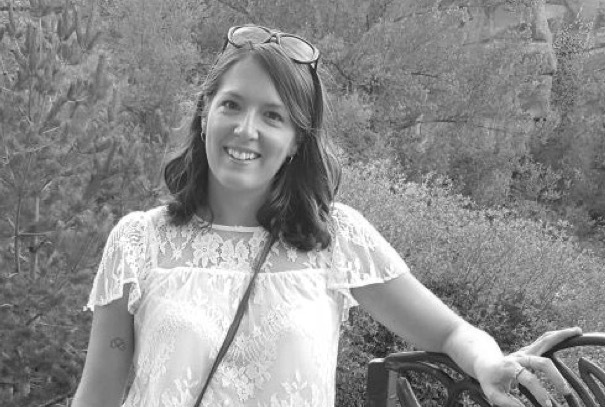 She works in this department since the foundation of the company developing tasks on management and productive data analysis, as well as commercial promotion customer service and staff training. Agronomist Engineer, with a specialized focus in Zootechnics, from Universidad Politécnica de Madrid. He worked for 10 years in the production department of the swine genetics company PIC España, S.A. 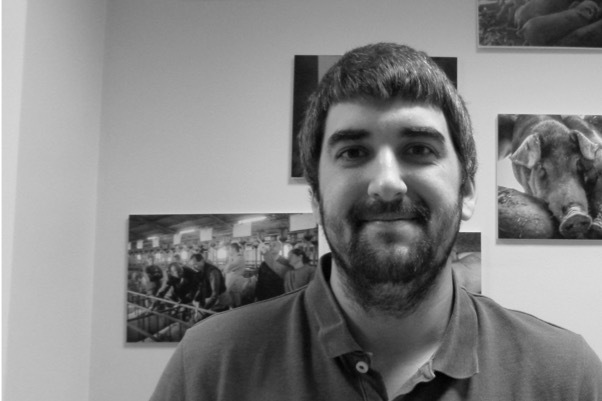 Since September, 2007, he works in PigCHAMP Pro Europa. 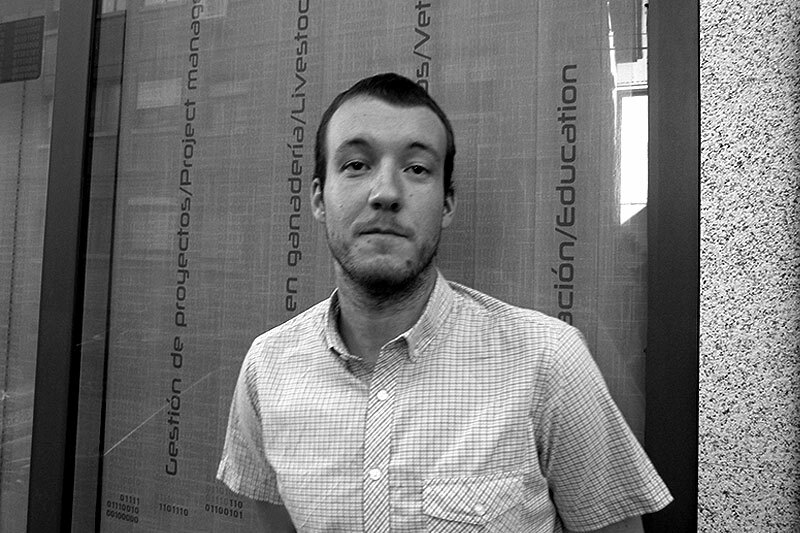 DVM from Universidad de Córdoba. M.Sc in Zootechnics and Organic Stock Farming. 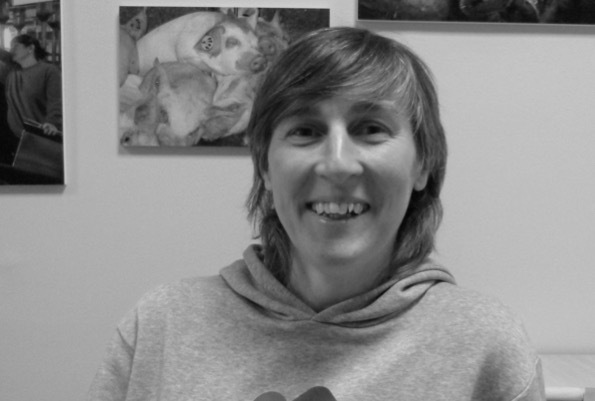 She works in PigCHAMP since 2010, where she started in the applied research department. From the beginning, she collaborated with several areas inside PigCHAMP until she joined to Data management and analysis Department in 2016. Nowadays, in addition to this department she cooperates with Productivity Improvement Department and developing training tasks. B.A. 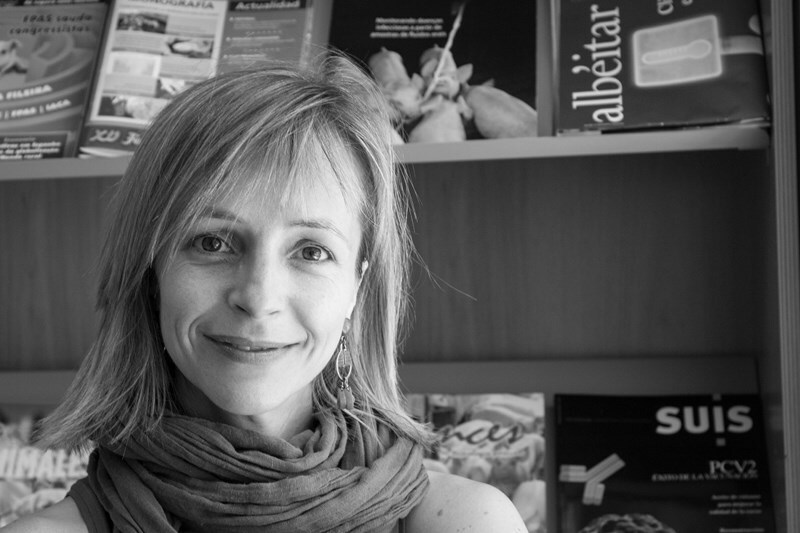 in Education in the year 2008 from the Universidad de Valladolid, she works since October, 2012 in PigCHAMP Pro Europa, S.L; developing works of data quality control and basic staff training in the use of PigCHAMP software. Higher Technician in Computer Applications Development and Veterinary from Universidad Complutense de Madrid. 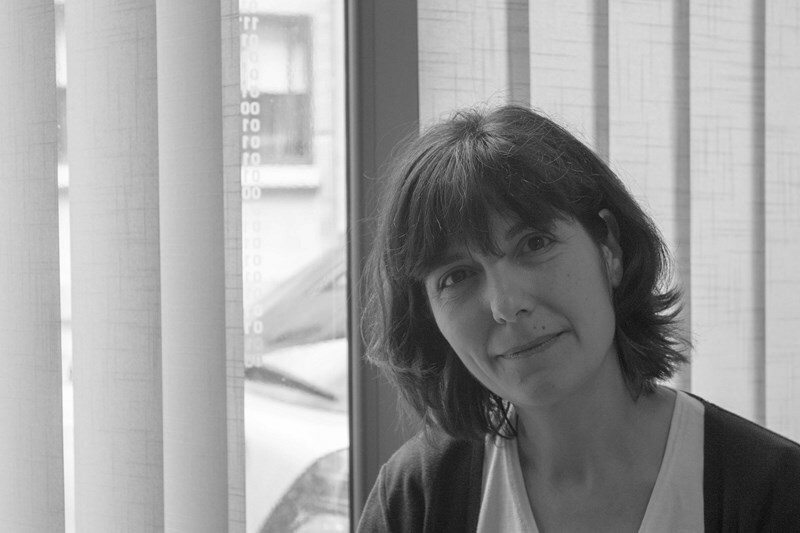 Since February 2015 she works in the Data management and analysis Department of PigCHAMP Pro Europa as a Programmer Analyst performing tasks of development of IT applications, tools and data analysis. Engineer in Computer Management by the C.U. de Segovia (UCM). Since June 2015 working in PigCHAMP as a System Manager performing tasks of development of IT applications and providing technical support to the different areas of the company. Graduated in Telecommunication Engineering by the University Carlos III of Madrid in the year 2015. Working in PigCHAMP Pro Europe since December 2016 after passing through different companies of the IT sector, supporting the systems department and contributing value in the different projects. Agricultural Engineer (2006), Public University of Navarre. 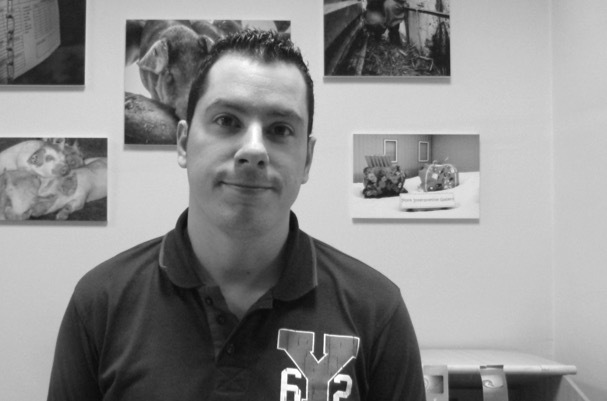 M.Sc in Introduction to Research in Veterinary Sciences (2008), University of Zaragoza. M.Sc in Swine Health and Production (2012), University of Lerida. Since August, 2017, he works in the data management and analysis Department of PigCHAMP Pro Europa. Senior Technician in Development of computer applications. Since December 2017 performing tasks in PigCHAMP of design and layout computer applications. Higher Technician in Computer Applications Development. 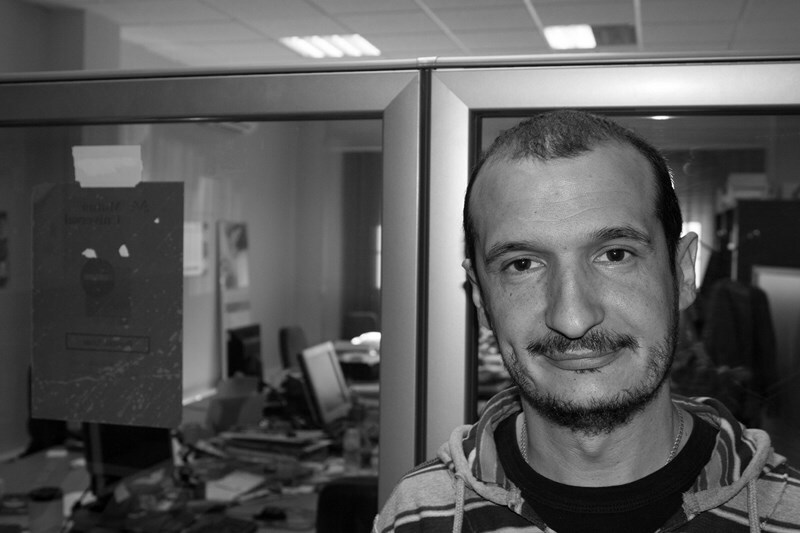 Since December 2017 he works in the Data management and analysis Department of PigCHAMP Pro Europa as a Programmer Analyst performing tasks of development of IT applications. Technical specialist in management informatics. Since October 2017, she works in the data management and analysis department of PigCHAMP Pro Europa as a Programmer performing tasks of development of IT applications, tools and data analysis. 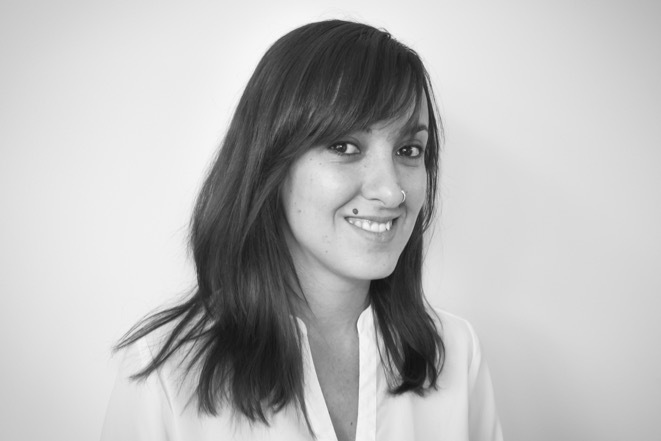 She has experience in applications focused on the strategic marketing of the pharmaceutical sector. Degree in Veterinary Medicine from Complutense University of Madrid, 2010. Master in Health and Swine Production by University of Lleida, 2017. Currently she is studying the Degree in Environmental Sciences by UNED. 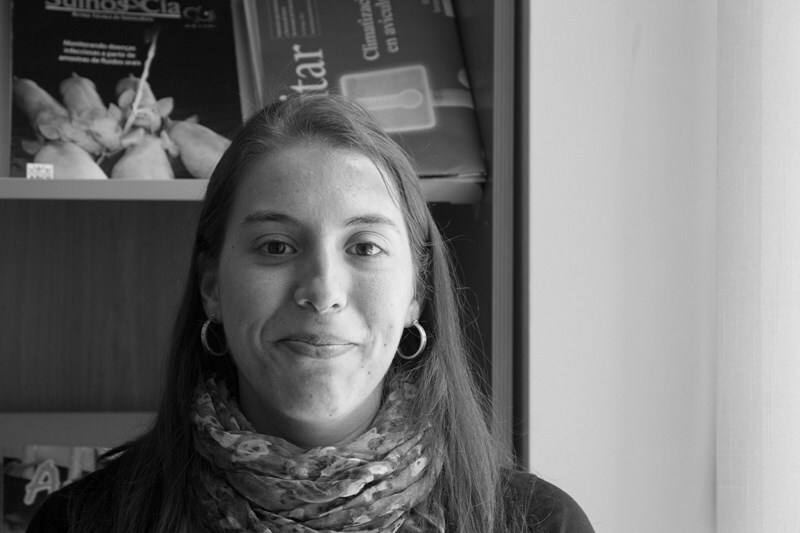 Since July 2017, she works in Data management and analysis department in PigCHAMP Pro Europa. Degree in Statistics at the University of Valladolid (2018). 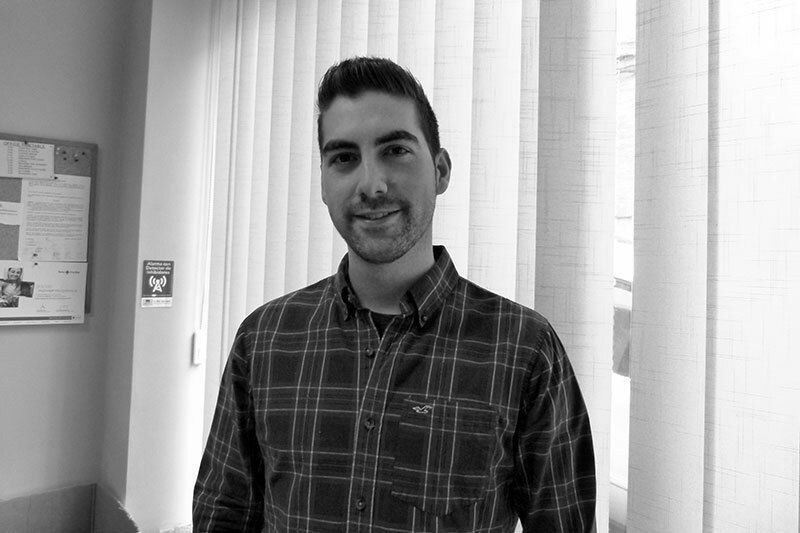 Since June 2018, he has worked in the Data Analysis and Management Department of PigCHAMP Pro Europa as a data analyst. Head of the applied research Department. 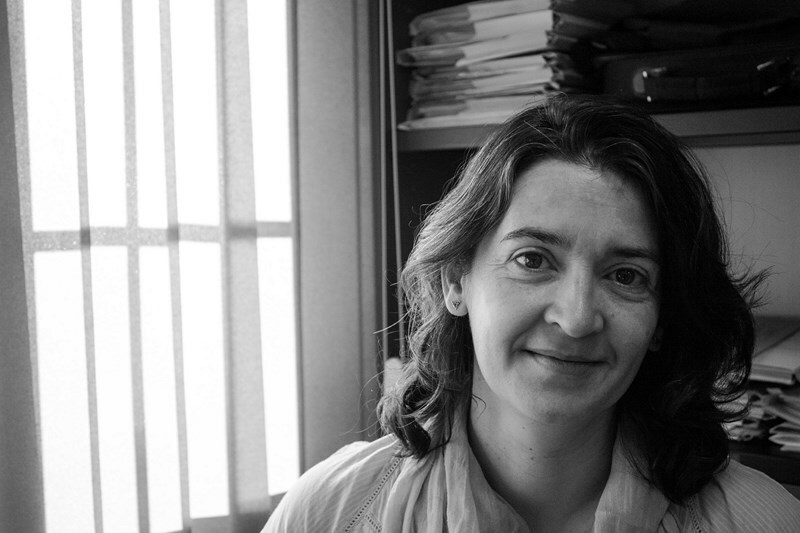 DVM (1996) and PhD from Universidad Autónoma de Barcelona. 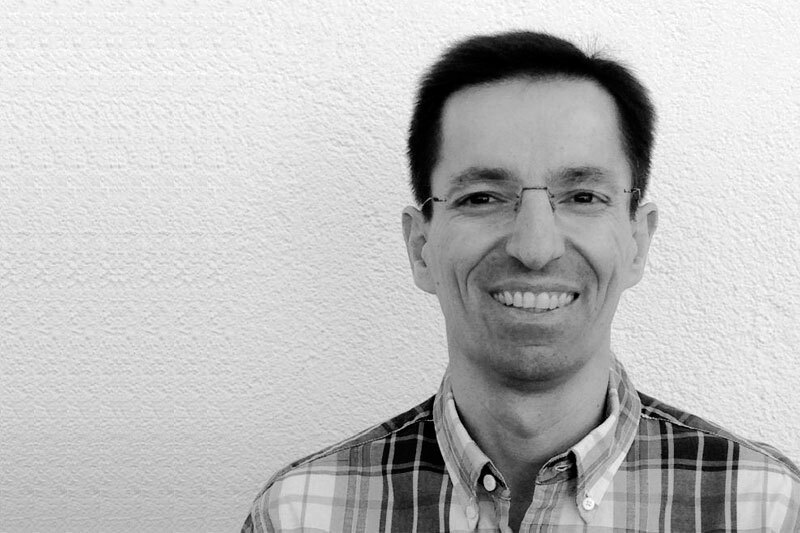 He joined PigCHAMP in 2002, and since then he has been responsible of the development of research projects as well as of experimental trials. He also collaborates with other departments in which concerns to statistical data analysis and in the dissemination of results, in congresses and publications internationally. 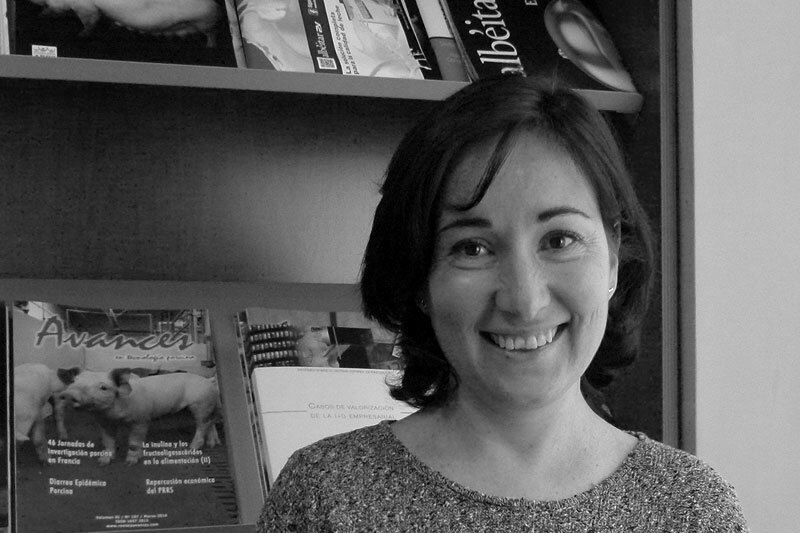 DVM from Universidad Complutense de Madrid in the year 2004and works in PigCHAMP Pro Europa since then. Started in the Data management and productivity analysis department and since 2008 works in the applied research department. The main activities developed by him are: Test monitoring and development, data analysis and report elaboration between others. DVM from Universidad Complutense de Madrid. M.Sc. in Swine Health and Production. Since 2012 works in PigCHAMP, in the applied research Department, executing the experimental side of each project. Degree in Chemical Sciences from the UPV / EHU. 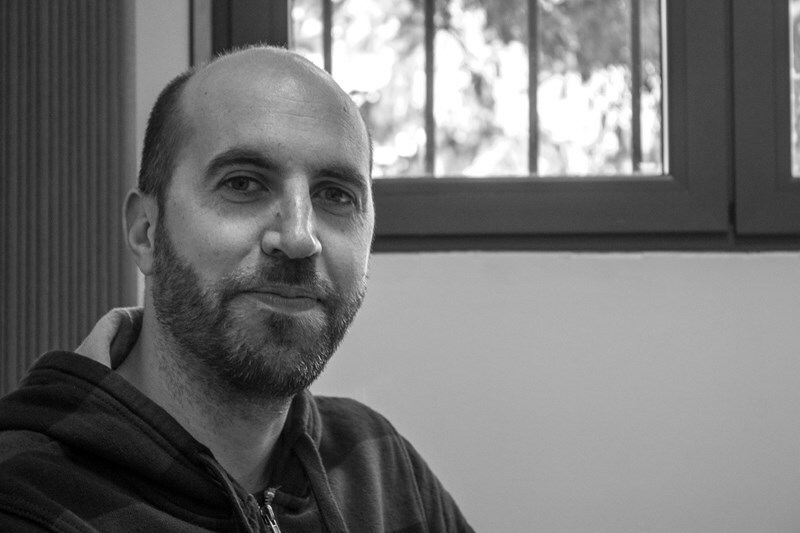 Since 2017 he works in PigCHAMP Pro Europe in the Department of Applied Research, developing the activity of monitoring the data of the experimental parts of the research projects and participating in clinical trials as a researcher. Agronomist Engineer from Universidad Politécnica de Madrid. Head of the projects Department. 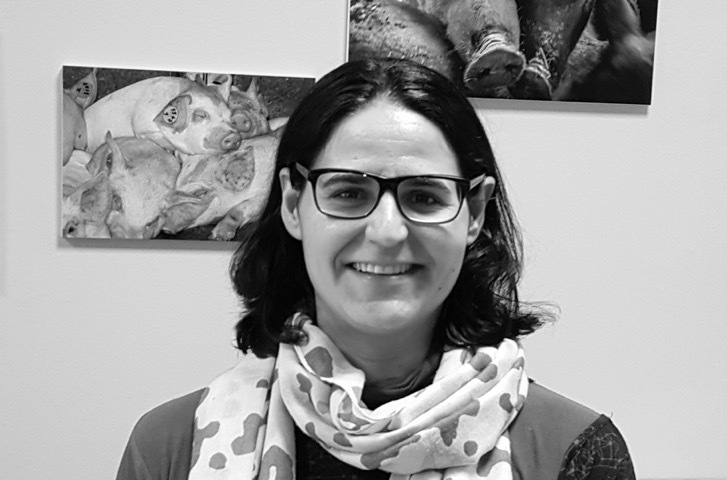 Since 2003, she is a member of the Technical Working Group for the review of the European Best Available Techniques Reference Document in the agricultural sector (IRPP-BREF) and the Task Force on Reactive Nitrogen (TFRN) of the European Commission. 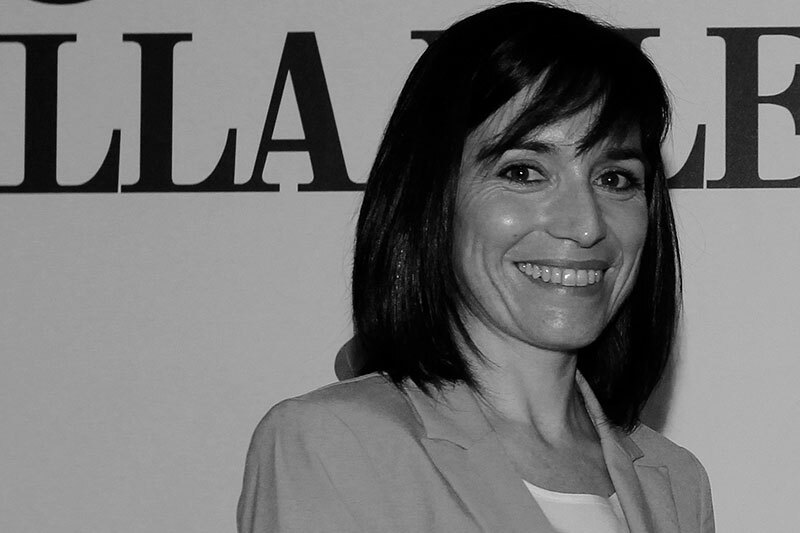 Furthermore, she has taken part in the project of the Spanish Ministry of Agriculture for the implementation of the Environmental Emissions Directive in the agricultural sector. M.Sc in Chemistry and Technician in Environmental Health. She works in PigCHAMP since January, 2002. She has developed her work in the R+D area and, currently, in project management. Agricultural Engineer (2013), Universidad Politécnica de Madrid. Master in Animal Production and Animal Health (2015), Universidad Politécnica de Madrid-Universidad Complutense de Madrid. 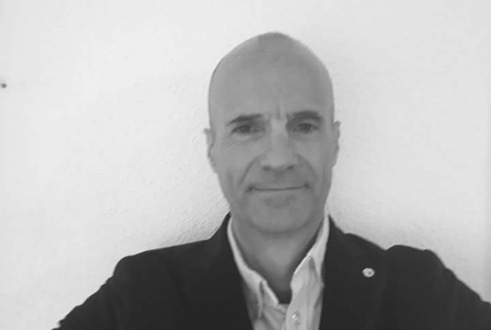 He works for the projects management and R+D Department at PigCHAMP Pro Europa since June 2015. Main activities: data analysing and farm research collaboration. 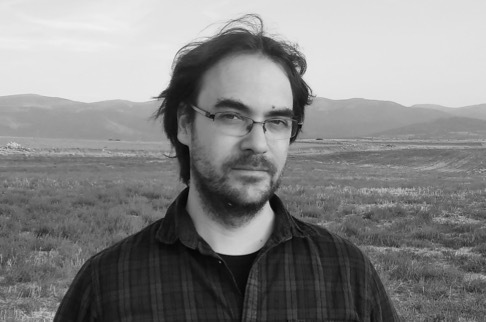 Agricultural Engineer (2012) and PhD (2018) from Polytechnic University of Madrid. 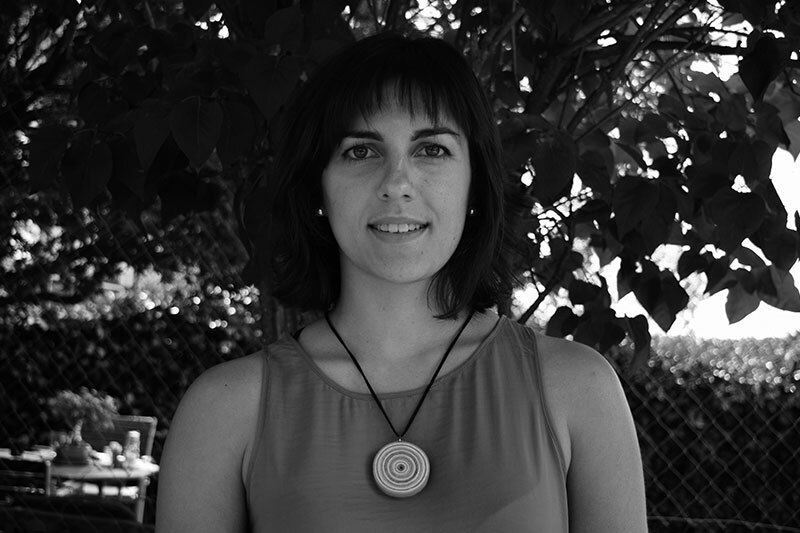 She has been working as project research assistant in the Department of Animal Physiology at Complutense University of Madrid from March 2013 to February 2018. 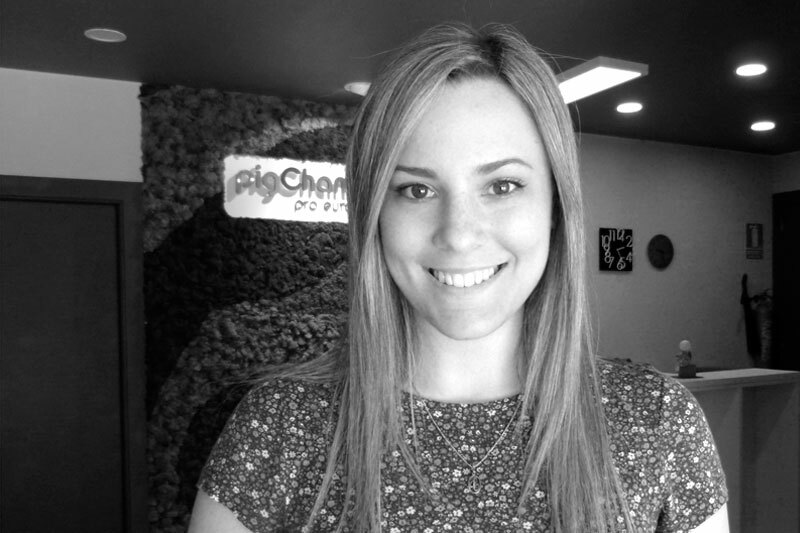 Since March 2018, she works for the projects management and R+D Department at PigCHAMP Pro Europa. Main activities protocols development, farm research collaboration and data analysis. DVM from Universidad de Cáceres. Professional development within the field of pig production broadly understood, helping to add value and process safety. Management and Control Processes - Production Analysis and Evaluation - Monitoring and Targeting Operations Portfolio - Experience in Implementation of Quality Management System - Commercial Practice. In PigCHAMP since 2017.